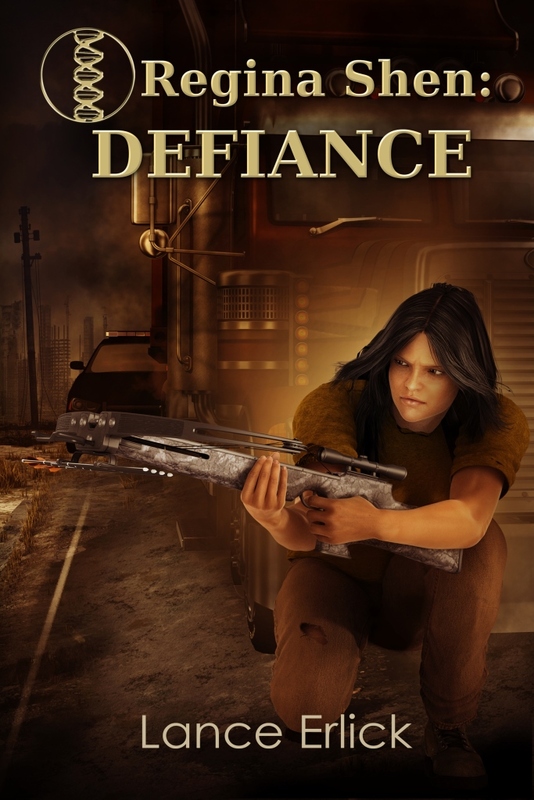 Join Regina Shen as the exiting, great, daring, and dangerous adventure continues in book three of the Regina Shen Series, Defiance. 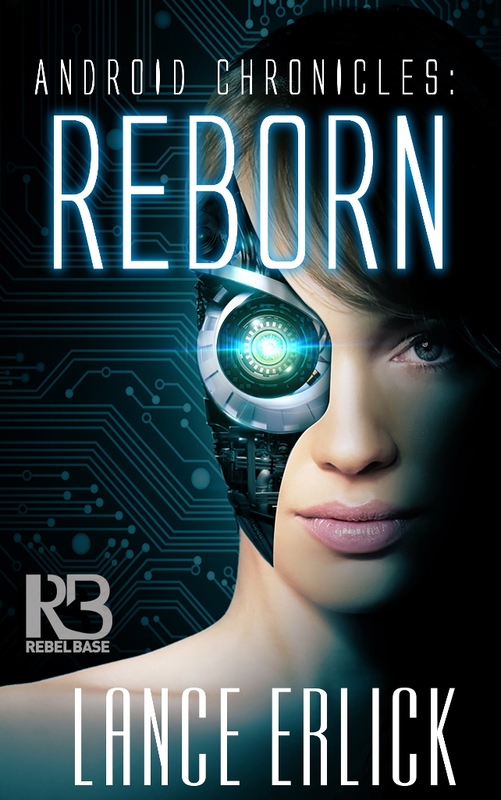 Regina is still on the run and continues to elude capture from the patrol-women who want her for her DNA in hopes to reverse a worldwide fertility catastrophe, as they think Regina’s genes are the key to saving the world. Having previously taken and tested Regina’s sister, Colleen, but found her DNA lacking, the patrol-women now want Regina more than ever. But Regina perseveres and comes up with a plan to barter for her own freedom and that of Colleen as well. But this plan leads Regina on a dangerous and thrilling journey not only across the Alaskan wilderness, but a personal journey to also discover herself, as Mo-Mere previously instructed and suggested. 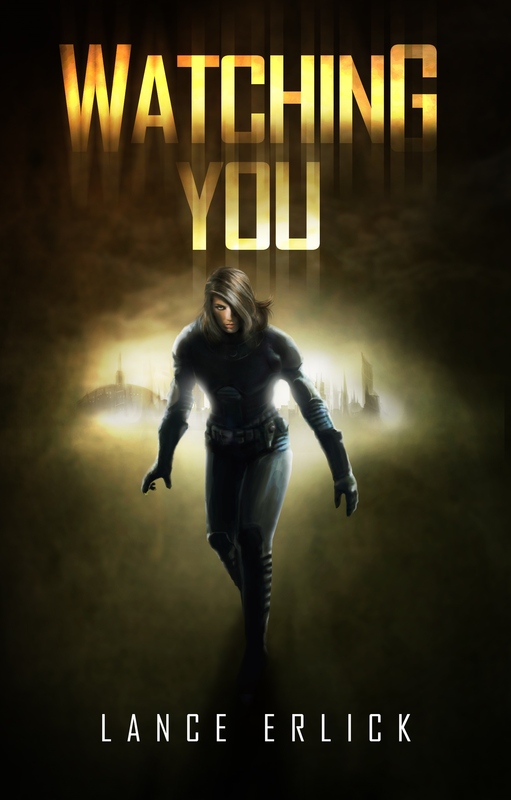 I would recommend this novel to teens that enjoy science fiction and dystopian fiction. At the beginning of the book we discover that 2 years have passed between this book and Resilience. Regina is now 17. 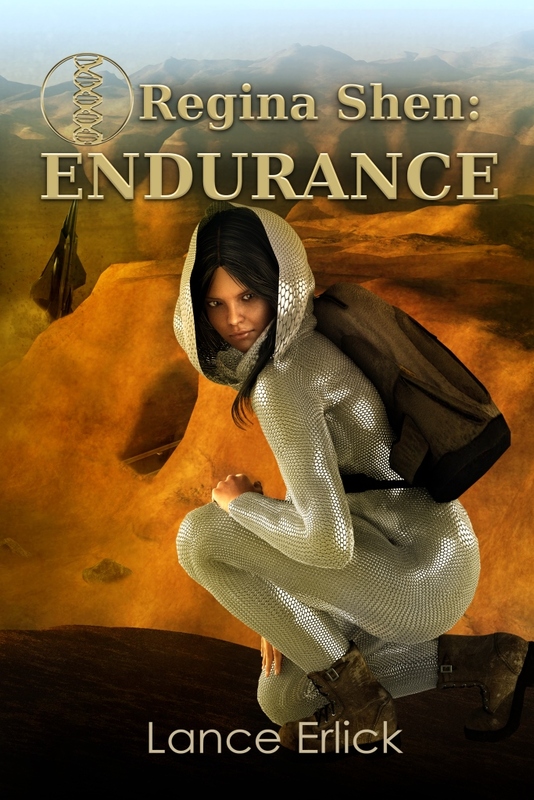 She continues her journey with constant challenges and meets new allies along the way. Her character continues to evolve and become more complex without losing what makes Regina special in this new world. Since reading the first book and finding the fertility technology very interesting and learning more in this book I did a little research of my own. I found out they are doing this stuff now, which is really quite interesting. The description of the GODs continues to intrigue me, yet make me cringe at the same time. I’m not sure I’d want to live 300+ years, would you? 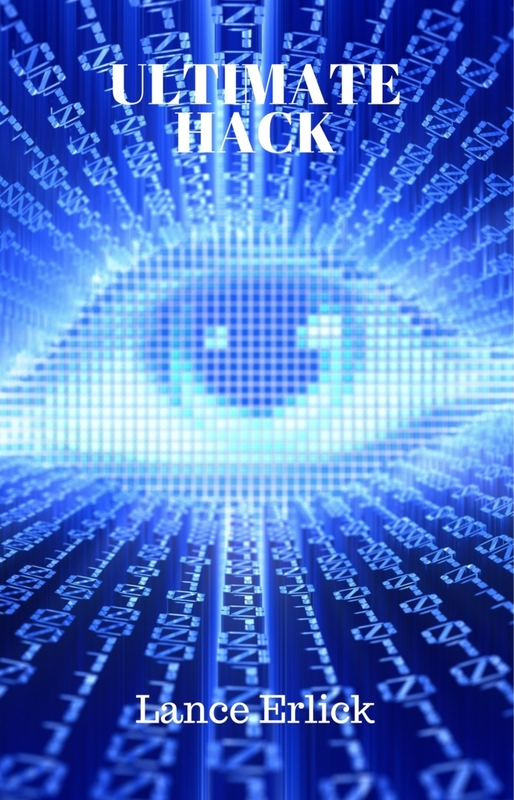 In this book you will find answers to some questions from the first book such as: Why Mo-Mere and Regina’s mom Zola, were kicked out of the federation. We also find out a bit about Zola Shen’s life on the other side including friends and family. The ending leaves you with a nice conclusion, yet wondering about the next steps in her journey. Great job Lance! I knew instantly that this was going to be a favorite series of mine. I loved Regina straight from the get go, and the plot was seriously made for me. This covers many buzzwords for me, a few being DNA, environmental collapse, climate change. Regina was such an awesome character. I felt that she portrayed so much that many authors like to hide about characters, the human side. She was a young teenager, living in a tough time, and she rose to the challenge, but at times you could still see that 15 year old shining through. And I loved that aspect. 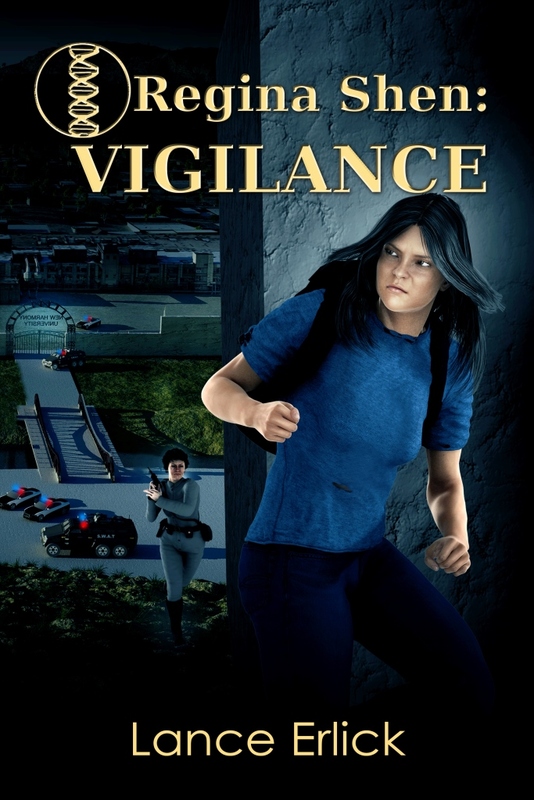 It’s nice, and it brings the story to a grounded level, one that as a reader I can connect with. The plot of this book was perfect. 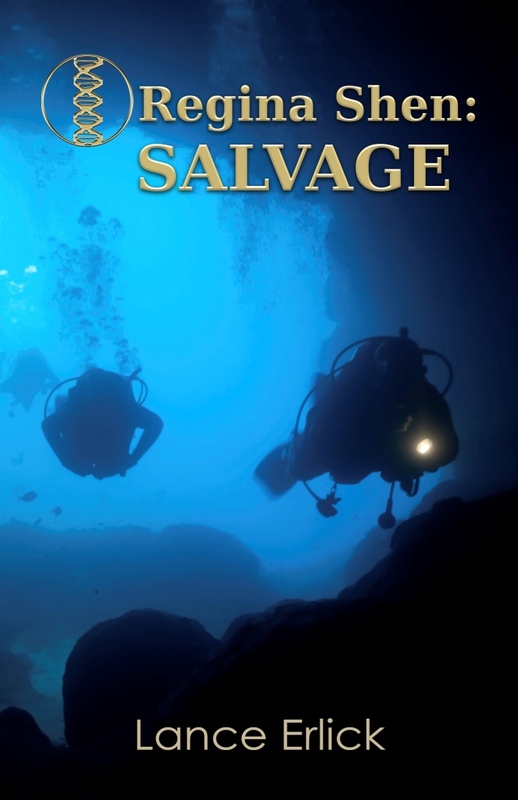 It has Regina on the run from a Department of Antiquities officer due to Regina’s special DNA. This entire part of the book had me completely enthralled, and I can’t wait to find out more. It’s a storyline that, personally, I haven’t seen done. And done this well. 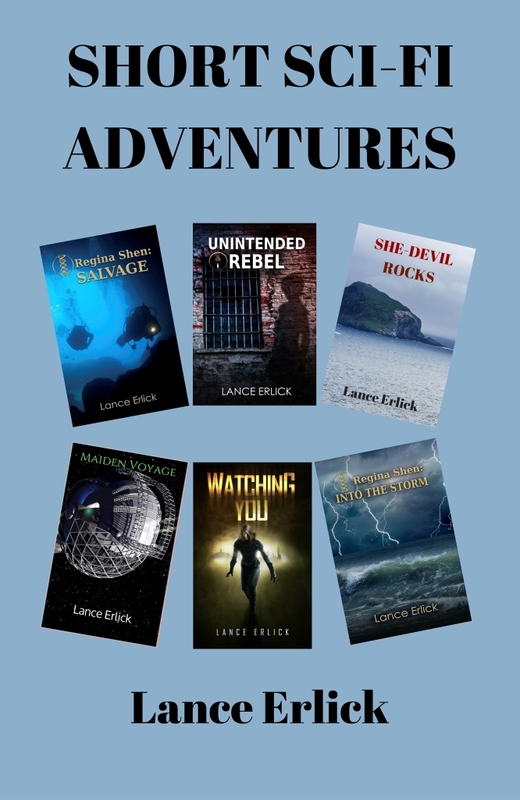 Lance Erlick really knows how to keep the story moving, but at the same time giving the reader enough information that they aren’t fumbling along. 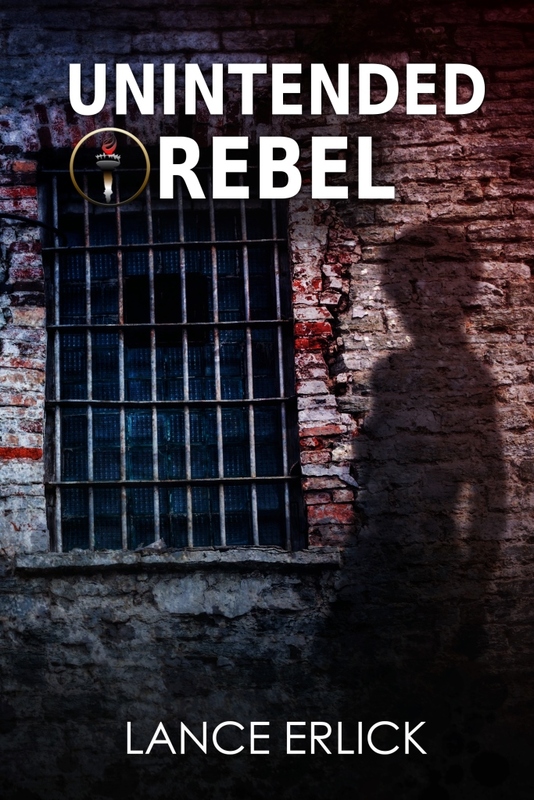 This book takes the much used dystopian trope and gives it a new set of wings. I think Lance Erlick did a fantastic job spinning a unique tale, and one that I can’t wait to continue one with. I am so glad I have book two waiting and ready to be started! 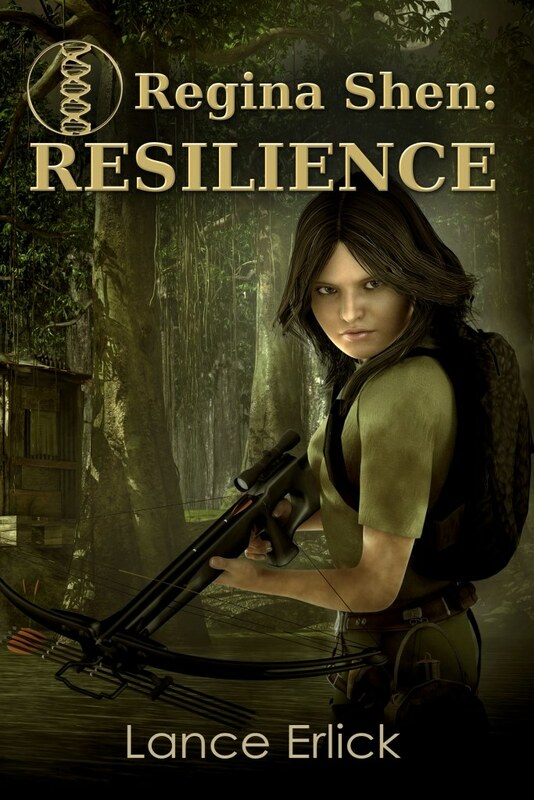 `Resilience` is the first book in an action-packed, science fiction, young-adult, series by author Lance Erlick. The Federation are the evil rulers. The people under the Federation are known as Marginals. Women within the Federation could only have children if they obeyed. The Federation dumbed down the Marginals, they were not allowed to read books. This book reminds me of the `Hunger Games`. 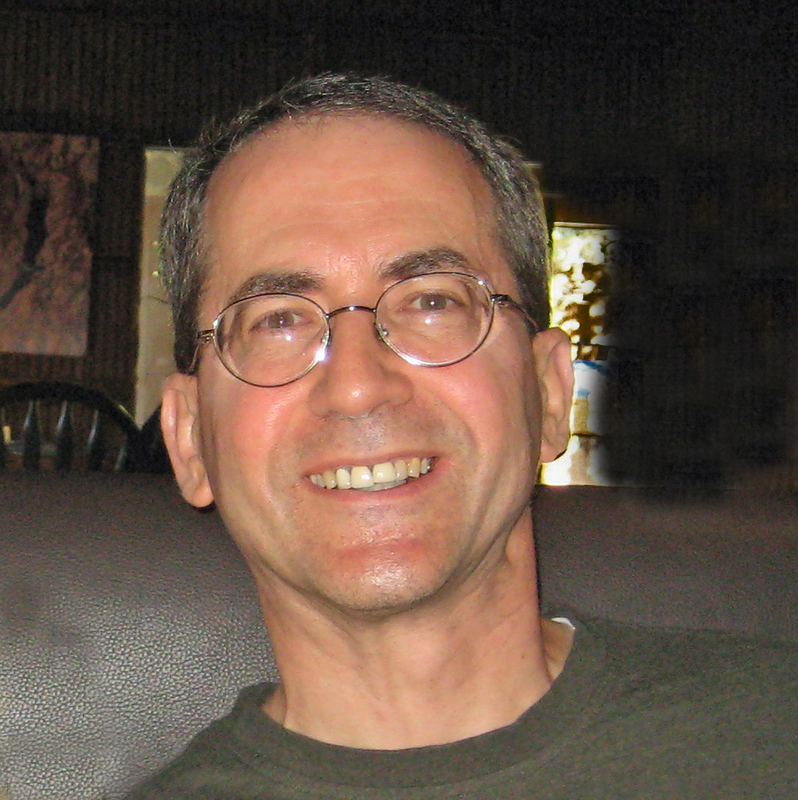 The setting is fictional and it complements the characters. The book, `A Tale of Two Cities` is mentioned because both stories tell of hardships and spies. Chapter seven ended with a twist, which shook my nerves. I like how Regina took the only resources she could find and turned them into something useful. Example, she tied logs together to make a raft. But, she knew bounty hunters were after her. She could relate to the `Life on the Mississippi` character, Tom Sawyer.